Colourpop was fairly quick to hop on the liquid eyeshadow trend and they have been releasing a number of shades and different finishes since they first released them. Since I do have a small collection of them with a bit of different finished I figured I wanted to share my experiences with you guys. Shade names from left to right: Mothership, Dragon, Uf-Woha, Prelude, Constellation, Now or Never, Astrology. the formulas are a bit different on these. Some of them have a bit of glitter in them, while other are just shimmer shades with no glitter. None of these are matte, although I would like to see them release some matte shades! The shades with glitter in are of course a bit more chunky. I also found that after a few hours wear I would have some glitter flecks under my eyes and in my lashes. Not much, but a few flecks here and there. Much less than with a regular loose glitter though! Shade names: Mothership, Dragon, Uf-Woha, Prelude, Constellation, Now or Never, Astrology. The shimmer shades have a very nice sheen to them, but without the glitter particles. For that reason I felt like they were a bit more smooth and actually a bit more light weight on the eyes. The ones with glitter looks very pretty of course, but my personal preference are these ones without glitter. They are perfect to do a cut crease with! Another thing is that the darker shades need two coats. The swatches are all in two layers. The lighter shades look nice in just one swipe, but I found especially the green one “Mothership” to be a bit share. The tube that holds the product looks strikingly similar to their concealer tube, and the applicator has that similar bendy wand. I found the wand easy to work with and I managed to make a clean cut-crease using just the wand. I did not feel like I had to go in with a precise brush to tidy up the line, the wand works well enough on it’s own. I find staying power to be pretty good! I had no problems with creasing or cracking of the shadows from a full day wear. The only thing is as mentioned that the glitter particles can fall out a bit but not unreasonably much. I prefer the feel of the lighter shimmer shades as they feel more lightweight on the eyes than the darker shades that needs two coats or the glitter shades that appear a bit more chunky. The issues these liquid shadows have are easy to work around. They dry fairly fast, so adding a second layer does not take much extra time, and a tiny bit of glitter fallout is fair enough. 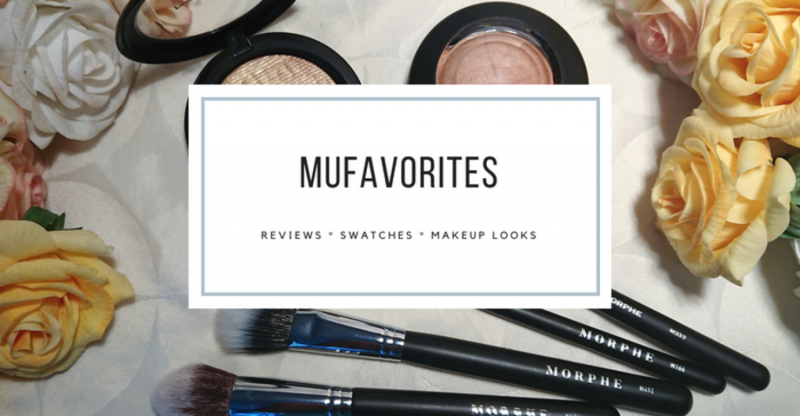 I am not convinced these are the best liquid eyeshadows out there, but the great staying power and affordable price tag makes them more than approved in my mind. I do have some bad experience with some of Colourpops products drying up really fast, like their Super Shock Shadows or eyeliner pencils, so I was a bit worried there liquid eyeshadows could potentially dry out or change consistency after a short time, but after having some of them for over a year I find them to work just as well as new. Which is also great. Overall I am quite happy with their performance, and I would like to pick up more shades in the future. However I would stay clear of the darker shades. And I would love to see a matte version of these in the future! Did you try these? What are your thought? And what are your favorite liquid eyeshadows? Leave a comment and let me know what’s worth trying. lovely review!! I found that their blushes expired super fast, I had my blush for over a year, I know that it’s bad to keep a product after its expiration date but some blushes still work the same. Theirs, don’t, it completed dried out and it’s actually my favorite blush so I am very pissed :p I am not a big fan of these liquid eyeshadows, they require a lot coats for them to show but they are SUPER long lasting, I agree with you!! These look very pretty! I’ve only used the Stila liquid shadows. Great review!